Step into this award-winning Victorian mansion and you are instantly enveloped in tradition, warmth and charm. 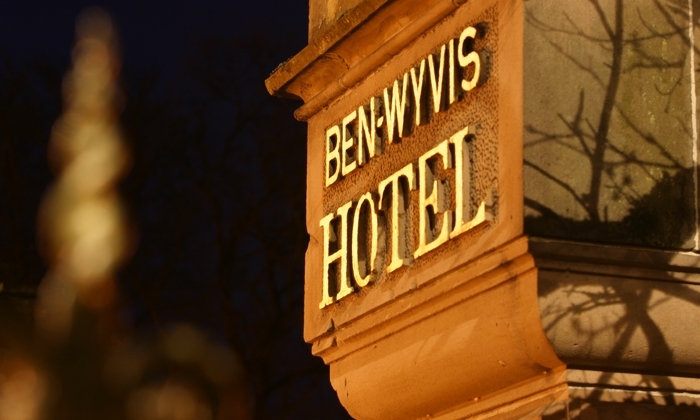 The Ben Wyvis Hotel, located in the beautiful and tranquil Ross-shire Highlands, enjoys a commanding position looking over Strathpeffer, much like the nearby mountain from which it takes its name. 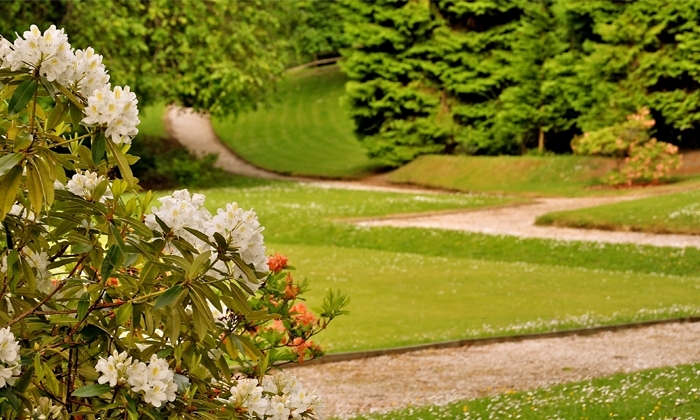 The architecture of the hotel blends in perfectly with the village whilst the relaxed air of the hotel gardens reflects the serenity of the location. 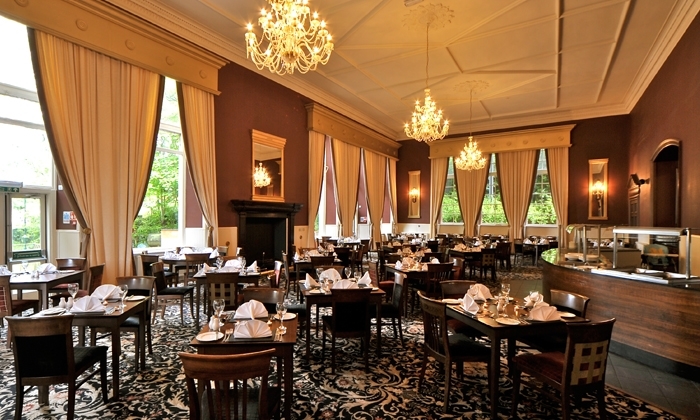 Guests will enjoy the Jacobite Restaurant in which our food is as simple and natural as possible using, where possible, local and organic ingredients. 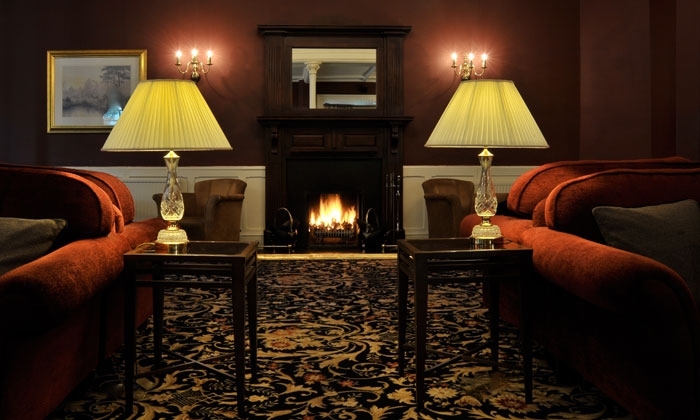 We also have the relaxing Strathview Bar and Lounge that is perfect for relaxing after a fun day exploring Strathpeffer and the surrounding areas. Guests can sample a "wee dram" from the extensive range of whiskies on offer as you settle in and enjoy the local entertainment. The Ben Wyvis Hotel has a unique feature - its own cinema! Guests can enjoy the latest DVD's in traditional surroundings in the hotel's very own 32-seater cinema. 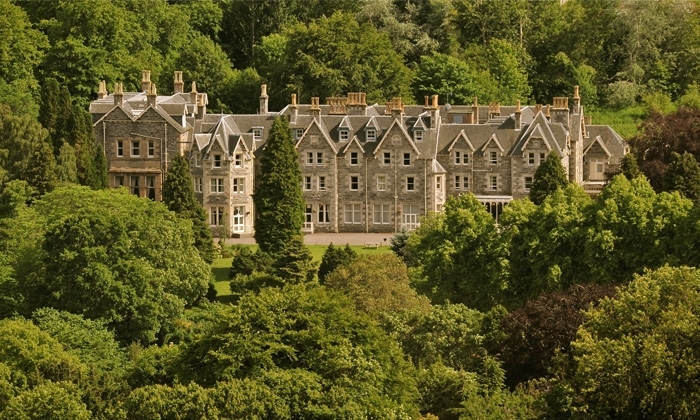 When you choose to visit Strathpeffer - there's lots to see and do; for families, couples and groups alike. 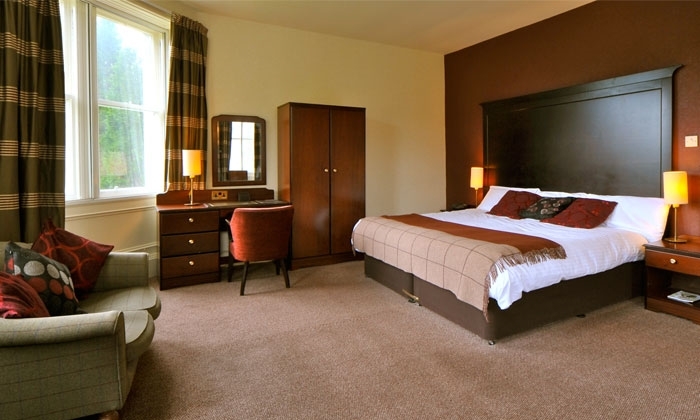 If you enjoy a game of golf, take advantage of preferential rates at Strathpeffer Golf Club as a guest of the hotel or play one of the many other courses in the area. 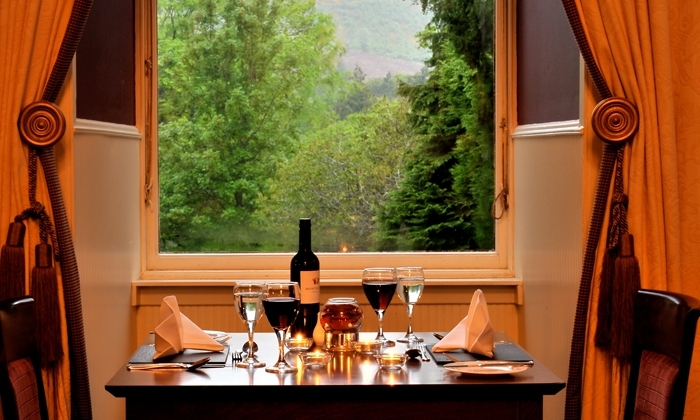 There is an abundance of wildlife and touring opportunities when you decide to visit the Ben Wyvis Hotel. Look out for salmon leaping in season at the Falls of Shin waterfalls or get a closer look at the animals at the Black Isle Wildlife Park. In addition, Culloden Moor - the scene of the last battle fought on British soil in 1746 is a worthwhile drive away. Embark on a Highland adventure, exploring 'Scotland's water of life," which can be sampled and experienced at the nearby Glen Ord and Glenmorangie distilleries. Locally, guests can hire a bike and explore at your own pace, or enjoy views from suspension bridges at Corrieshalloch Gorge. Guests are encouraged to take a boat trip on the Moray Firth and be enthralled by nature's sea kingdom where you'll likely be joined by bottlenose dolphins then find out more at North Kessock's Dolphin and Seal Information Centre. 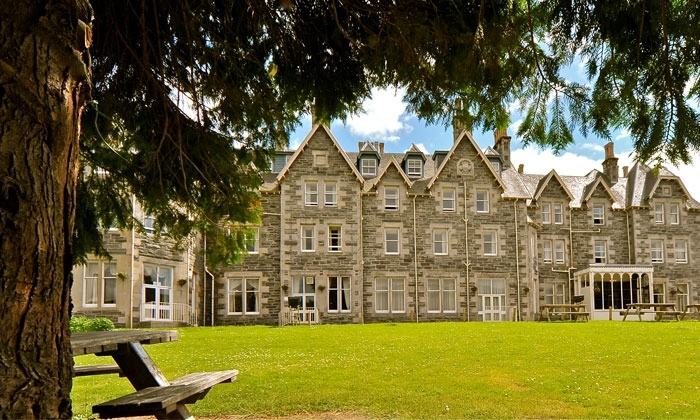 Near Inverness, the Ben Wyvis Hotel has is perfect for a short break exploring the northern Scottish Highlands.